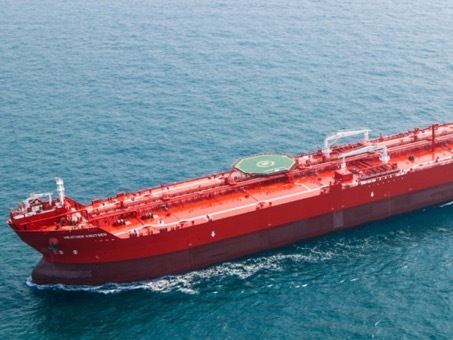 Global Maritime's St. John's office regularly performs Dynamic Positioning (DP) Annual Trials on shuttle tankers operating offshore Newfoundland. We complete the DP trials to the latest standards and we only use experienced DP mariners and engineers. Our goal is to ensure that we minimize the amount of offshore time in order to have a minimal impact on operations. This scope of work also includes the proving trials on the bow loading system that is used to offload crude offshore.